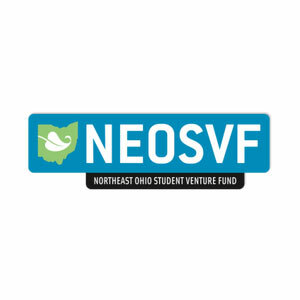 The Northeast Ohio Student Venture Fund (NEOSVF) is a 501(c)(3) student run organization that funds high-growth potential, startups in Northeast Ohio in the area of Advanced Materials, Medical Technology, Fuel Cells, Energy Storage, Medical Technology, Software Applications, Sensing and Automation Technologies, Situational Awareness Systems, Surveillance Systems Solar and Photovoltaics. Not only do we provide funding for companies, we also provide an experiential learning opportunity for students of Northeast Ohio’s colleges and universities. This is done by teaching the partners about the startups, early-stage financing, and the due diligence process. While participating in the fund, partners are exposed to a number of executive summaries, investment presentations, and become comfortable with asking tough questions directly to entrepreneurs. The fund is typically among the earliest money into companies. The portfolio companies have been able to successfully attract follow-on funding after receiving NEOSVF investment capital. 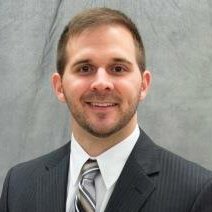 Daniel J. Hampu was a managing partner of the Northeast Ohio Student Venture Fund, where he helped raise $250,000 of investment capital and lead due diligence teams that invested in Wastebits and Paragon Robotics. Through his efforts, the fund grew to include five other universities: Kent State University, Walsh University, Notre Dame College, Wooster College, and Case Western Reserve University and the group has made 12 investments.